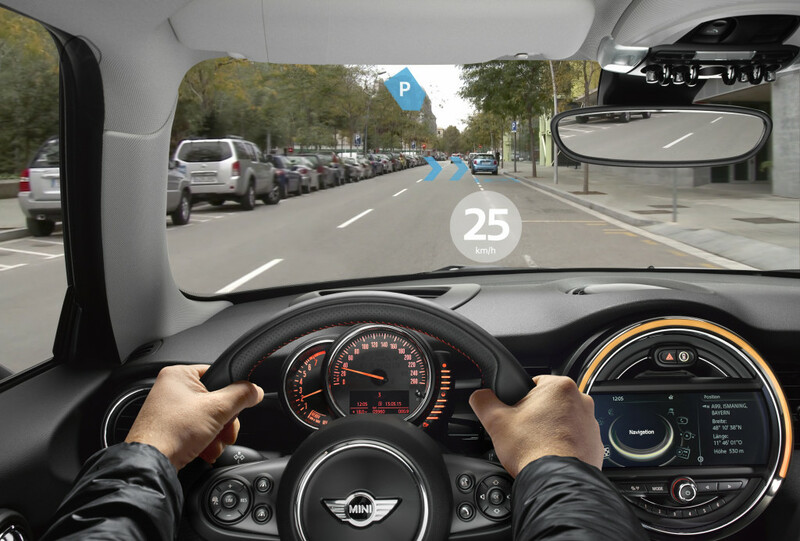 It might be more in the “isn’t that cool?” department than the kind of tech poised to seriously impact collision repair, but MINI’s Augmented Vision glasses got our attention this week with recent media coverage. BMW’s concept is that unlike Google Glass, nobody really can tell you’ve got a computer strapped to your face, and the application is very focused, according to USA Today and Ars Technica coverage. “We feel we’ve addressed the key barriers Glass had, which had to do with fashion, privacy, interaction with the device and battery life,” Qualcomm Vuforia mobile vision leader Jay Wright told USA Today. 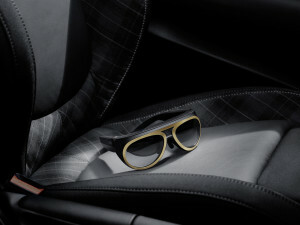 Qualcomm and BMW worked together on the glasses. One fascinating crash-reduction concept was touted: The ability for the glasses to show you what’s obstructed by your car’s body and panels. “A virtual view through parts of the vehicle (such as A-pillars and doors) serves to render external areas or objects concealed by the car visible,” BMW’s news release states. The glasses have no release date, according to USA Today. The newspaper did note BMW said customers kept reordering expensive HUDs in luxury cars, indicating a demand exists for that kind of thing.